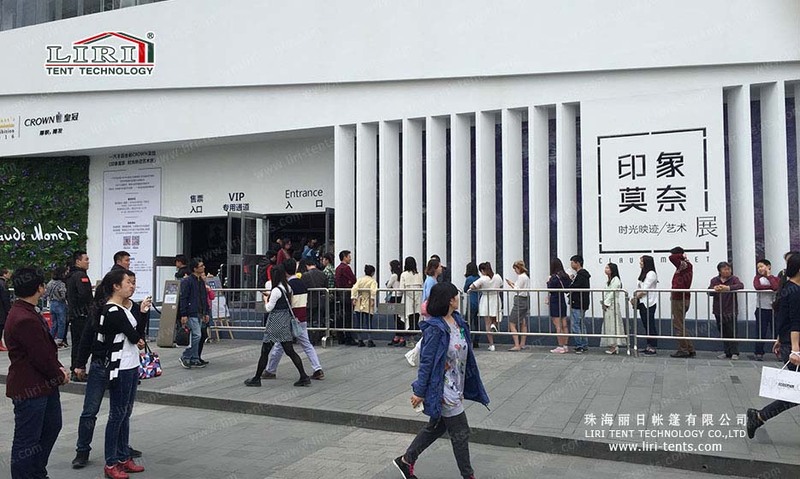 This 1000sqm event tent for Monet’s Impressionism Exhibition 2016 from Liri has attracted a lot of people. People from all parts of the country attend this exhibition and have a very memorable time. 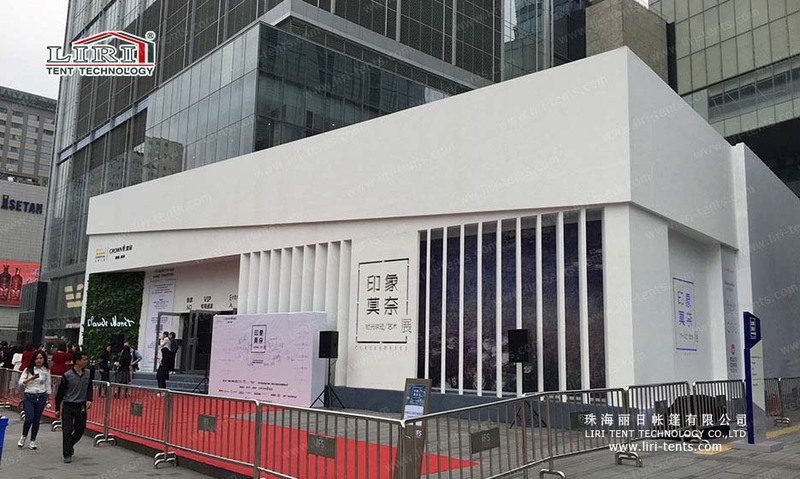 Liri event tent can be an ideal temporary space solution for such events, like exhibition, car show, wedding or some outdoor events. Frame struss: hard pressed extruded aluminium 6061/T6(15HW) which last more than 20 years. Fabric cover: high quality double PVC-coated polyester textile, 100% waterproof, flame retardant, UV resistant, tear resistant, self-cleaning ability, etc. No pole inside, available interior space.